We are one of the leading manufacturers suppliers of Yarn dyed fabric as madras cotton fabric, multi-color yarn dyed fabric, cotton yarn-dyed fabric, checked yarn dyed fabric, striped yarn dyed fabric in our factories in erode in salem in india. 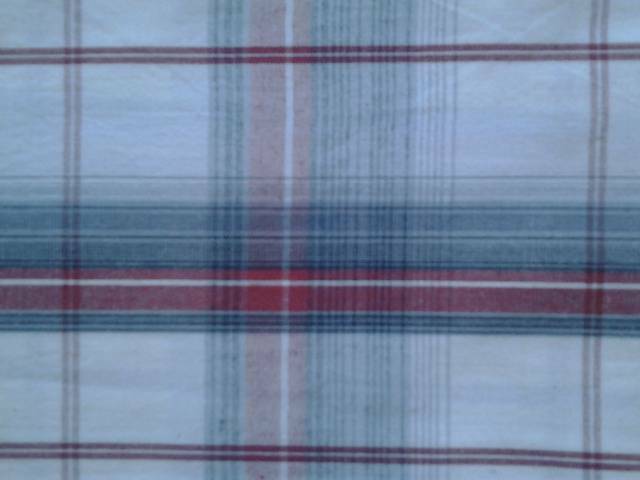 Manufacturers suppliers of 2/60x40 yarn dyed madras fabric in our factories in erode in india. 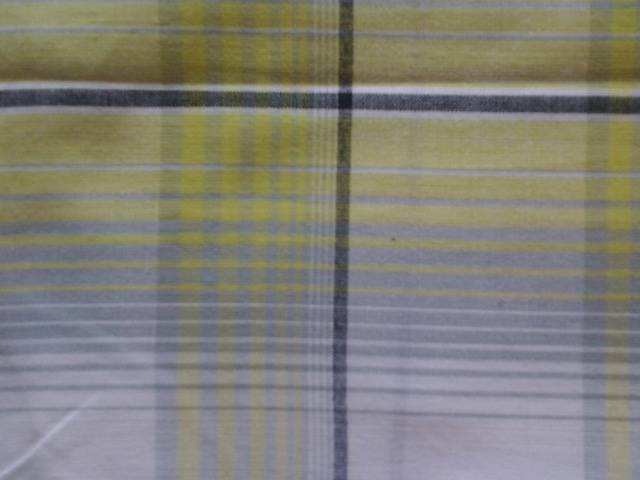 Manufacturers supplies of 2/60x40 double cloth yarn dyed base and printed fabric in our factories in erode in india. 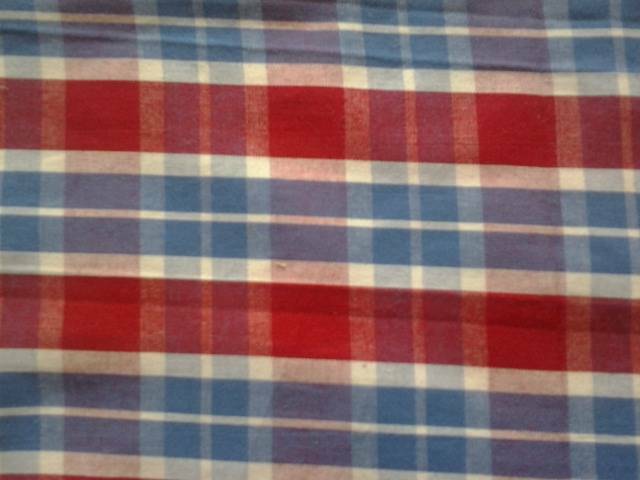 Suppliers of 2/60x40 yarn dyed madras fabric manufactured in our factories in erode in salem in india. 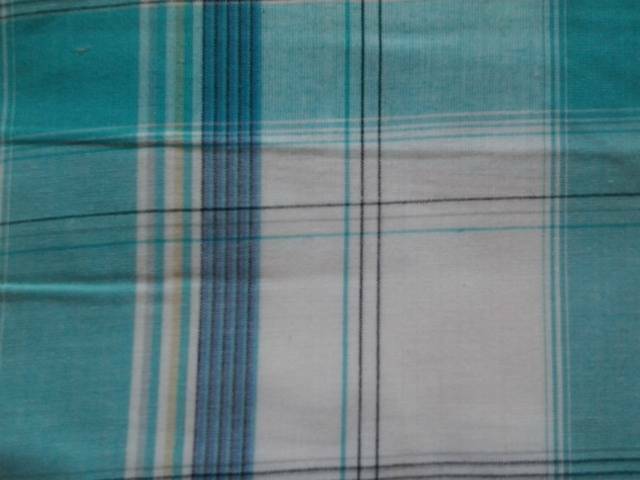 Manufacturers of 2/60x40 72x64 yarn dyed fabric (madras fabric) supplied from our factories in erode in india. 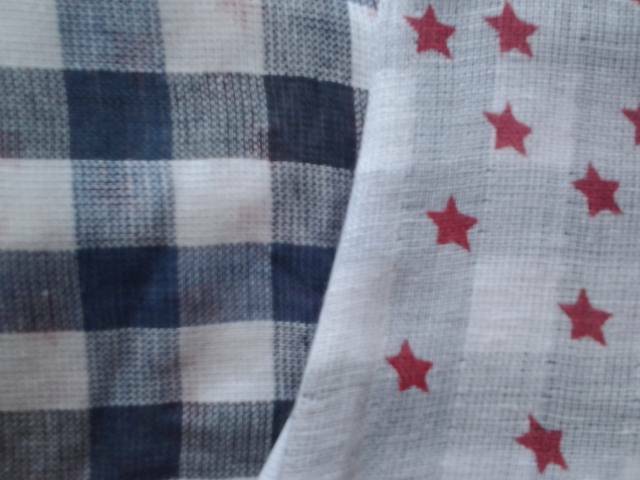 Suppliers of 2/60x40 yarn dyed fabric manufactured supplied from our factories in erode in coimbatore in india. 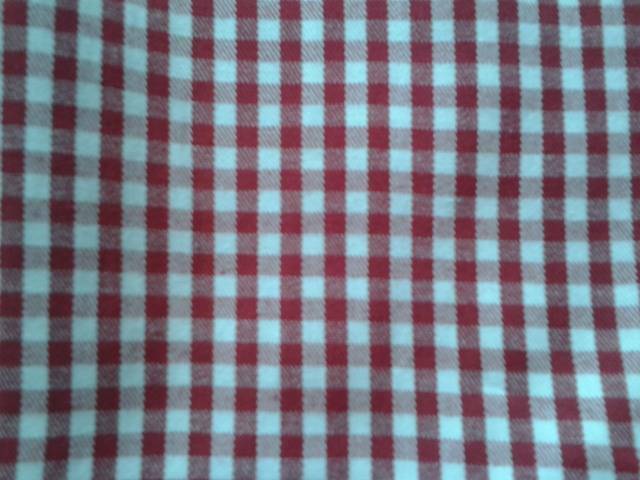 Manufactuerers 2/40x40 yarn dyed fabric supplied from our factories in erode in salem in india. 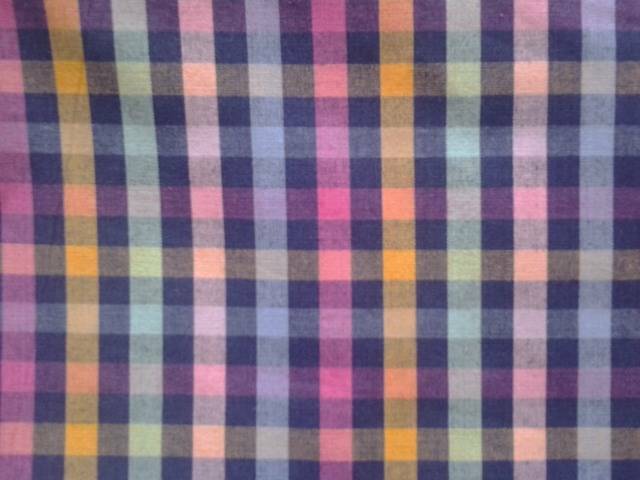 Manufacturers of 2/80x40 108x72 multi coloured madras cotton yarn dyed fabric from our factories in erode in india. 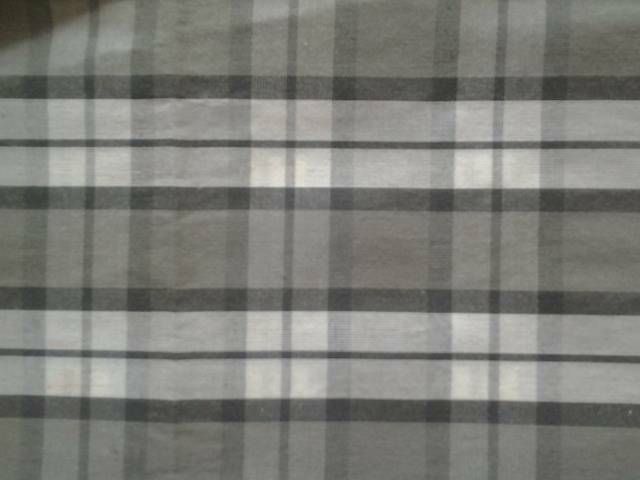 Manufacturers suppliers of 2/60x60 yarn dyed fabric made from our factories in erode in india. 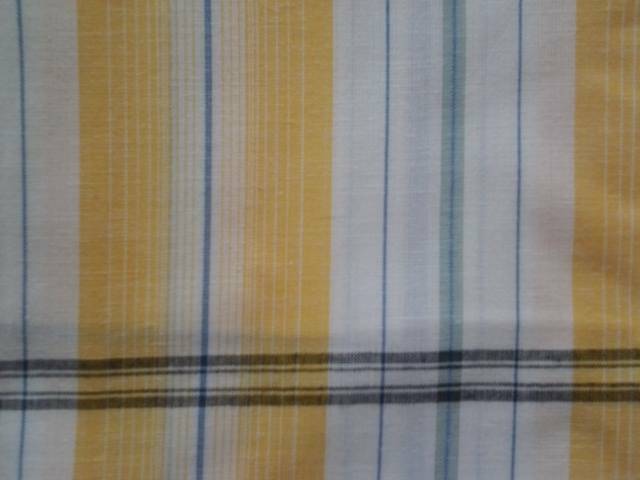 Wholesalers of 2/40/2/40 cotton madras yarn dyed fabric manufactured from our factories in erode in india. 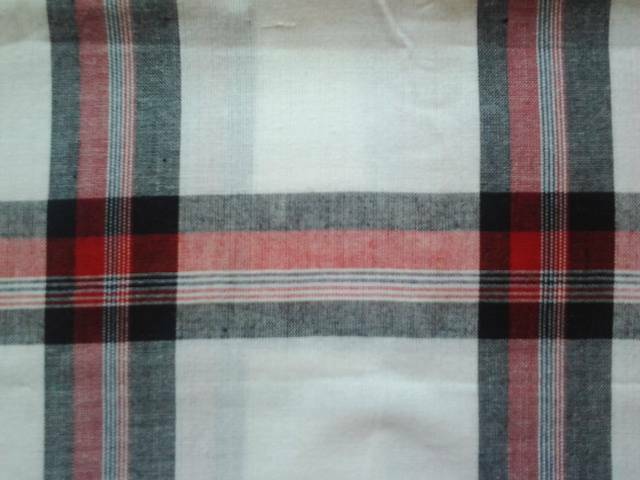 Manufacturers suppliers of 2/60x2/40x40 seer sucker fabric made in our factories in erode in india.